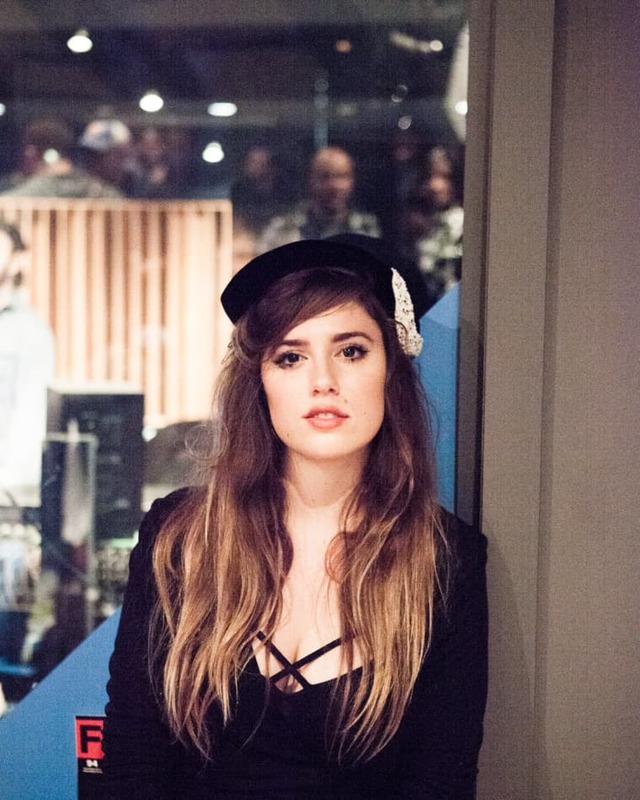 As he did with Ariana Grande's "Be My Baby," Norwegian producer Cashmere Cat has shared an off-center rework of Ryn Weaver's big breakout "OctaHate," another song he had a hand in making. It's icy and fractured, and likely to appeal to anyone who may have been overwhelmed by the original's soaring, saccharine synths. Check out what Weaver brought to The FADER FORT in her The Things I Carry feature.